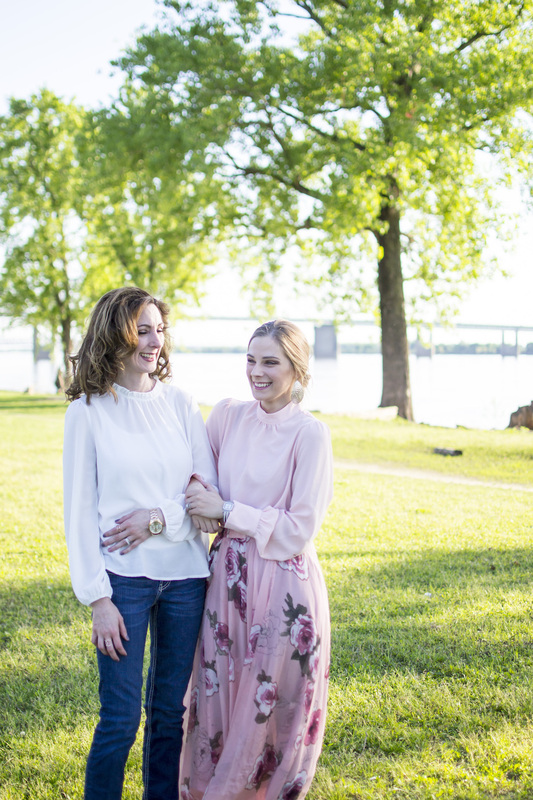 When Ashley of It's a Premier Life visited Memphis, I was honored she asked me to collaborate! There's no more perfect place for a Memphis-themed shoot than next to the might Mississippi. I'm still not over her gorgeous blush skirt & blouse either!